Mr Hutchings is a Consultant Orthopaedic Surgeon at University Hospitals of Leicester NHS Trust with a busy private practice at Nuffield Healthcare Leicester and Spire Hospital Leicester. Mr Hutchings has a specialist interest in complex total hip replacement surgery, revision total hip replacement surgery, total knee replacement surgery, arthroscopic knee surgery and lower limb trauma. 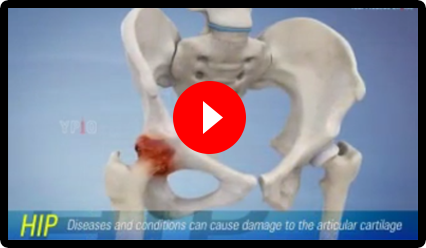 Total hip replacement is a surgical technique where the severely damaged cartilage & bone of hip joint is removed & substituted with an artificial prosthesis which is bio-compatible and functions similar like a normal hip. It is one of the most common joint replacement procedures, subsequent to knee replacements. The main aim of surgery is to restore function to the joint and relieve pain.